2. 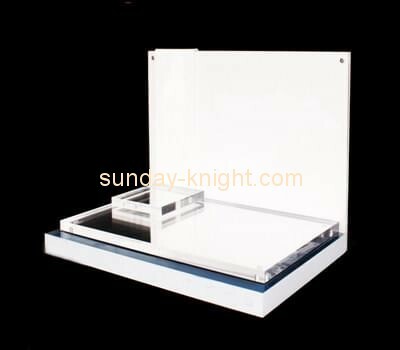 Material: Top grade acrylic & perspex & plexiglass. 3. Main workmanship: cutting, grinding, polishing, laser engraving, sandblast,gluing. 4. Color, size can be customized.